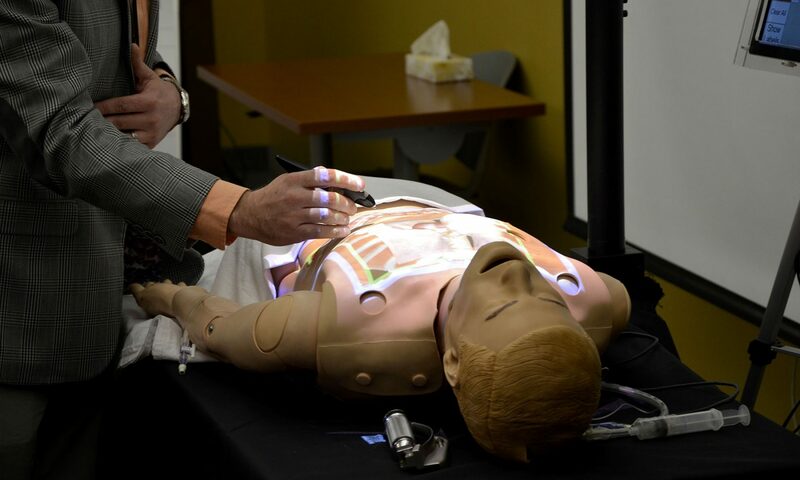 SimPOW is a loose alliance of healthcare simulation professionals in the tri-state area (western Pennsylvania, northwestern West Virginia, and eastern Ohio). We offer free membership, which includes an open invitation to any of our lunch conferences. See the News and Events page for more information. The next SimPOW meeting is Saturday April 27 at West Virginia University. If you would like to volunteer to host a SimPOW meeting, please email communications@pocketnurse.com. SimPOW offers simulation professionals the opportunity to discuss best practices and pain points in free, seasonal sessions and online forums. Sign up for SimPOW by contacting Dana Bargerstock at bargerstockd@rmu.edu. Request access to the SimPOW WhatsAPP to receive meeting notifications and discussions on your cell phone. Request access to the SimPOW WhatsAPP to receive meeting notifications and discussions straight to your cell phone.